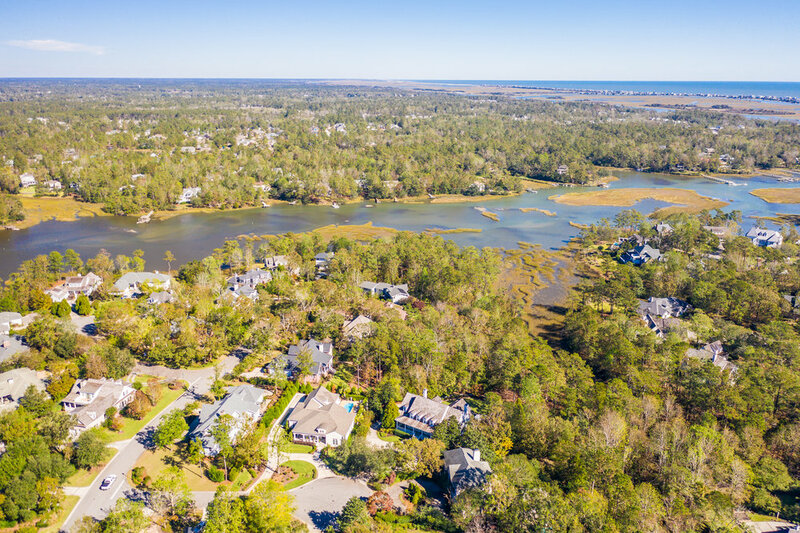 Located on a quiet Landfall cul-de-sac, this gently sloping private pie-shaped lot overlooks the marsh of Howe Creek. Custom built by Old South Building Company, this 6,150 square foot residence features a huge covered front porch with tabby oyster shell exterior and a large terrace in the back with an awning. 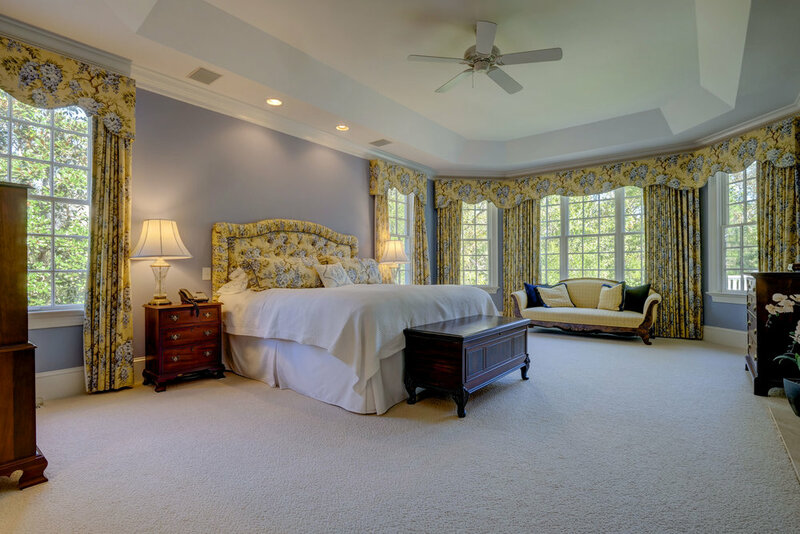 Large formal rooms throughout this 5 bedroom, 5 1/2 bath masterpiece. A spectacular chef' kitchen features a Subzero refrigerator/freezer, 6 burner Viking gas cooktop, Gageneau double ovens, 2 sinks and tasteful cabinet/granite combination that overlook the family room with stone fireplace. 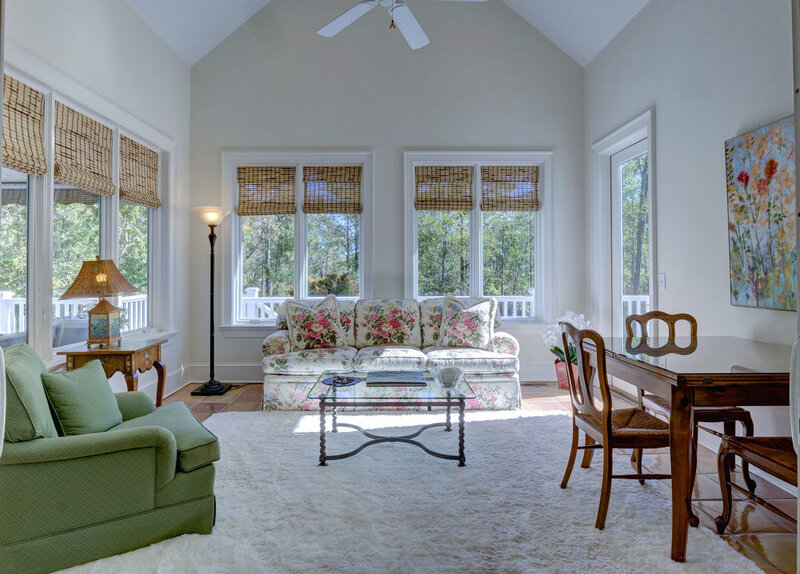 Immaculately maintained, this low country inspired design includes a 3 car garage, wine cellar, elevator, hot tub, outdoor shower, central vacuum and security system.